Schamel is an expert in gasoline, diesel and hydrogen powertrains. Andreas Schamel and Pim van der Jagt have been appointed managing directors of the Ford Research Center in Aachen, Germany. They started their new jobs February 1, following the retirements of Charles Wu and Horst Schulte. Schamel, 46, is the site manager and has overall responsibility for the centers operations. He also is the centers chief engineer in charge of powertrain. 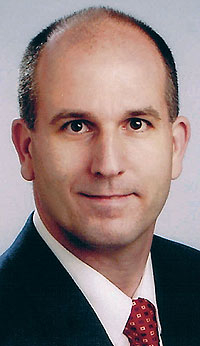 Schamel moves to Aachen from Ford Motors US headquarters in Dearborn, Michigan, where he was chief engineer, engine research, research and advanced engineering. While in the US, the German native did research and testing on gasoline, diesel and hydrogen internal combustion engines. He has been with Ford since 1987. Van der Jagt plays a key role in vehicle dynamics for Fords around the world. Van der Jagt, a 45-year-old Dutch native, has worked in Aachen since 1996. He is the centers executive technical leader of global advanced vehicle dynamics. This includes the development and implementation of Fords active safety systems. Wu, 60, joined the Aachen center last July. He spent more than 34 years with Ford. 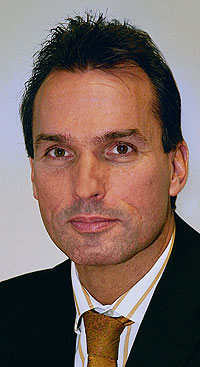 Schulte, 59, joined Ford at the center in Aachen in 1999 as a chief engineer and managing director.